Sargento Foods Inc. is recalling a number of its cheese products because of potential contamination with Listeria. There have been no confirmed illnesses, but Sargento said one of its suppliers, Deutsch Kase Haus, LLC, notified it that some of its Longhorn Colby cheese should be recalled. The recalled cheeses were packaged at the company's Plymouth, Wis. facility. 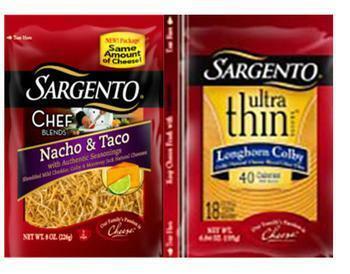 No other Sargento branded products have been affected by this recall. Information is available at 1-800-CHEESES (1-800-243-3737), from 9 a.m. to 4 p.m. (Central Time).